The following blog post from SC&H Group’s Employee Benefit Plan Audit practice reviews three questions organizations must consider when determining their need for a retirement plan audit. Today’s employee benefit plan sponsors are facing growing scrutiny from the Department of Labor (DOL). And with the DOL hiring more auditors, your chances of an Employee Retirement Income Security Act (ERISA) audit are higher than ever. Further, with increased scrutiny comes a greater potential for penalties. 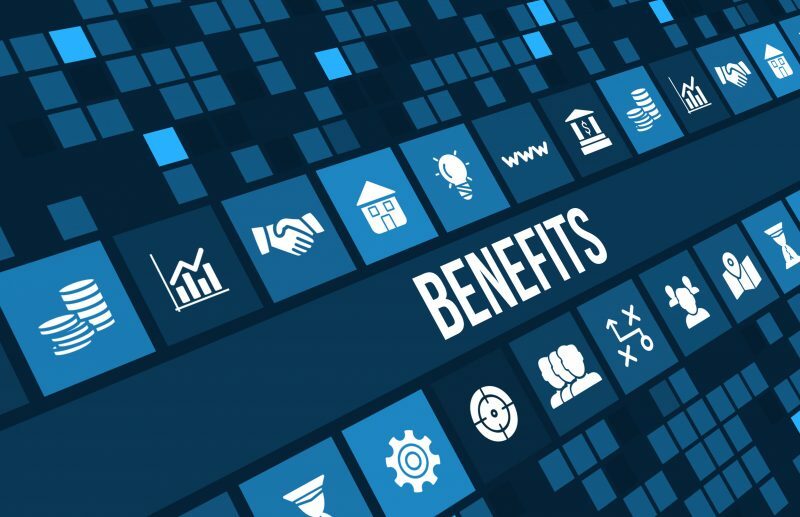 In fact, 17 percent of audit reports reviewed now fail to comply with one of ERISA’s reporting and disclosure requirements—most notably in regards to participant data—according to a recent Employee Benefits Security Administration report. To avoid significant penalties and ensure compliance, it is essential to understand whom your retirement plan participants are, allowing you to determine when it is time for an audit and how to fulfill all requirements. Therefore, based on ERISA requirements, answer the following three questions to evaluate your need for a retirement plan audit. Question 1: What exactly constitutes a participant? ERISA requires all retirement plans with over 100 participants at the beginning of the plan year to file a Form 5500 accompanied by annual audited financial statements. Question 2: Is my participant count at the beginning of this year the same as the count at the end of last year? Question 3: What happens if my counts fluctuate over/under 100 participants from year to year? When filing Form 5500, sponsors need to indicate whether the plan is large or small, since only large plans require audited financial statements. Have you determined that you will need an audit, or may be getting close to needing one? Be sure to read our “Department of Labor Issues Guidance on Selecting an Employee Benefit Plan Auditor” blog post here. Contact SC&H Group’s Employee Benefit Plan Audit Services team here to learn more about what to expect, and how to make sure your retirement plan is compliant and audit-ready.